Looking for some inspiration for your wedding? Want to see real footage of what your venue looks like decorated? 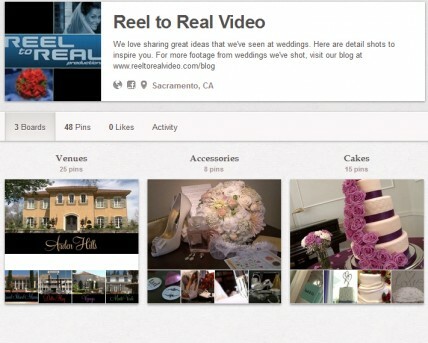 Look no further than Reel to Real Video’s Pinterest page. 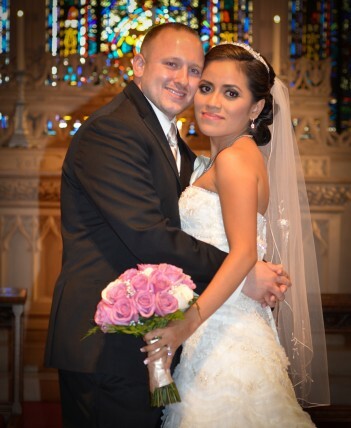 We have detailed video clips on there to aide you in your wedding planning. And keep looking back for new posts as we shoot more weddings. We are fortunate to work with some really impressive vendors and clients and we are always amazed at how great the wedding details turn out. Now we can share it with everyone! For the last eight years Lauren and Matt have only had eyes for each other and on Friday they made it official in a beautiful wedding at the Grand Island Mansion. It’s been about two years since we shot a wedding at the Mansion and we were really impressed with some of the improvements that they’ve done there. 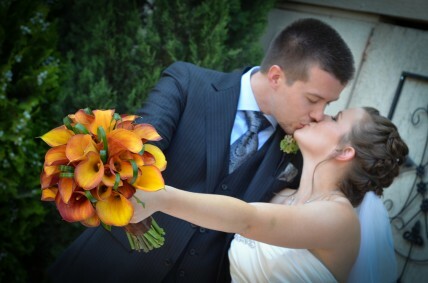 The setting was picture perfect as Lauren and Matt exchanged their vows in front of friends and family. 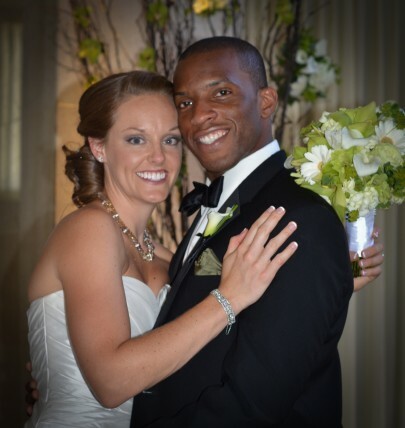 They even personalized the event to fit their love of soccer — with Lauren wearing soccer shoes and their recessional featuring a soccer kick into a goal. During the reception, guests were treated to a photo booth, an ice cream sundae bar, and the theatre playing their slideshow and later movies for the kids. All in all, the day was flawless — it just went by way too fast! The happy couple is off to Kauai while we get to work on documenting their big day! For the time being, enjoy this sneak peek at their exchange of vows and rings, and of course a look at their unique recessional! 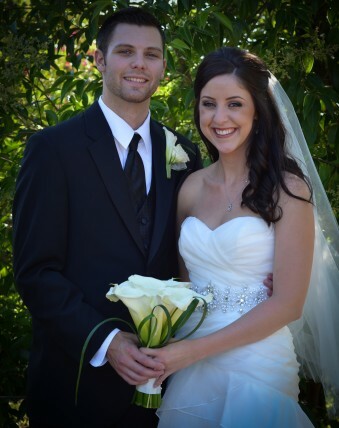 Congrats Lauren and Matt!